Oct. 3, 2016 – The U.S. Court of Appeals for the Seventh Circuit has renewed a Wisconsin woman’s claim for disability insurance benefits, concluding that an administrative law judge (ALJ) erred when making a credibility determination. 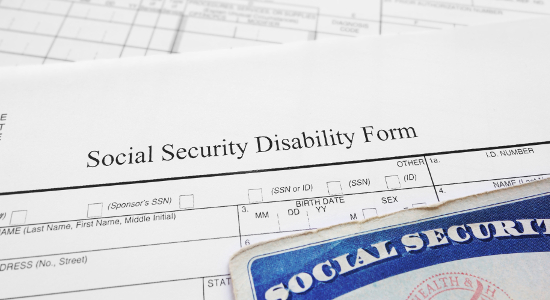 Claimant, Debora Ghiselli, applied for disability benefits under the Social Security Act. She claimed that certain health problems, including degenerative disc disease, asthma, and obesity, prevented her from working. An administrative law judge (ALJ) denied the claim. A judge for the U.S. District Court for the Eastern District of Wisconsin upheld the ALJ’s decision. But Ghiselli appealed, arguing that the ALJ committed errors. The ALJ had followed a five-step sequential evaluation process for evaluating the claim, under 20 C.F.R. section 404.1520(a)(4).